It's an exciting time when your little ones are about to have their first birthday, i'm super excited for Luka to turn one and I have so many little idea's about what I'm going to do, so I thought I would share my thoughts and idea's. Personally, I don't see any point in going crazy, as they aren't going to remember a huge party, but I do believe it's the more personal things that count. and create memories to look back on in years time, because even though they won't remember it, you will have photo and other memories (keep the birthday cards) to look back at. Whether it's a professional one or one you do personally, I think it's special to capture the special day so you can look back and remember what a great day it was. 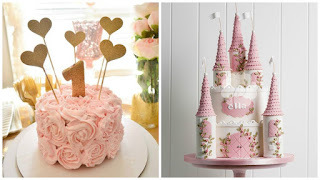 Take lots of cool snaps of your little one with their first cake, presents and family members. I think it's an awesome idea to get an outfit for the day too, I've got Luka a costume for all of his photos and just a normal daytime outfit. I've seen many professional photographers have 'theme' idea's as well such as 'cake smash' or 'garden parties' which if you're willing to pay the money are really worth it! Even though, more than likely, you will be the one finishing the cake off, birthday's aren't complete without a cake. This doesn't mean you have to go all out, you could settle for making small cupcakes with your baby's name on them. 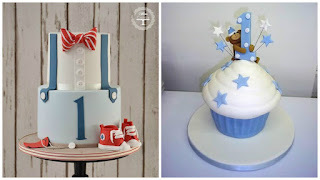 I've seen some really smart first birthday cakes so below is some inspiration for you. It's all a great addition for your photo book! 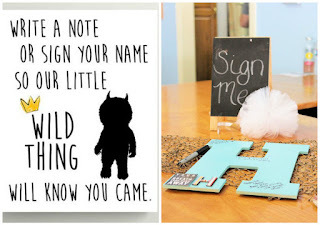 Guest books aren't just for weddings and anniversaries, I personally think this is one of my favourite idea's especially for first birthdays. You don't necessarily have to use a book so below I've listed some photo idea's, and remember you can personalise everywhere to suit your little one. Looking back on something like this when your child is older is really special and they can keep it as a treasure to show their children one day! 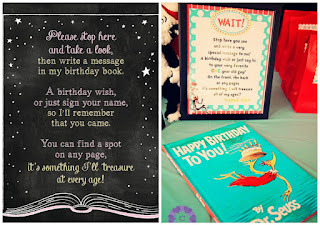 I've seen a lot of crazy/cool theme's for children's birthday parties, again, whether it's going all out or sticking to something small, you can still make it a fun and exciting day. 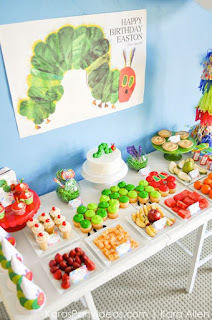 The Very Hungry Caterpillar; This is one of the most popular theme's I have seen for children, from photo books, outfits, cake design and creative food it's one you can really play around with. The Gruffalo; Another really popular theme for young ones, make masks of the characters, fox cookies and a big gruffalo themed cake. Magic/Fantasy; Whether it's Unicorns or Fairies I think this is a great one for a girls first birthday party, you can get super creative by making unicorn horn party hats, make all the decorations sparkly with pastel balloons and cook up some funfetti cookies. 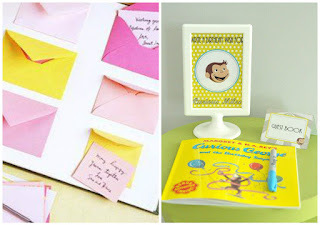 Disney; Another great one for boys or girls as you can really play around with the characters, whether it's woody and buzz, or beauty and the beast, there are so many unique you can make your own Disney themed party for them. 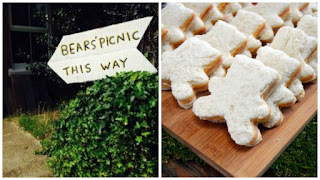 Teddy Bears Picnic; This is by far my favourite idea and what I'm going to be doing for Luka's 1st Birthday. 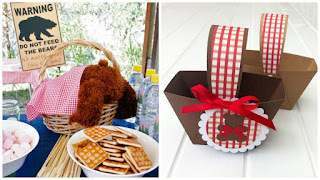 He's a summer baby so it will be great to lay out little picnic blankets in the garden and get everyone to bring their own special bear. 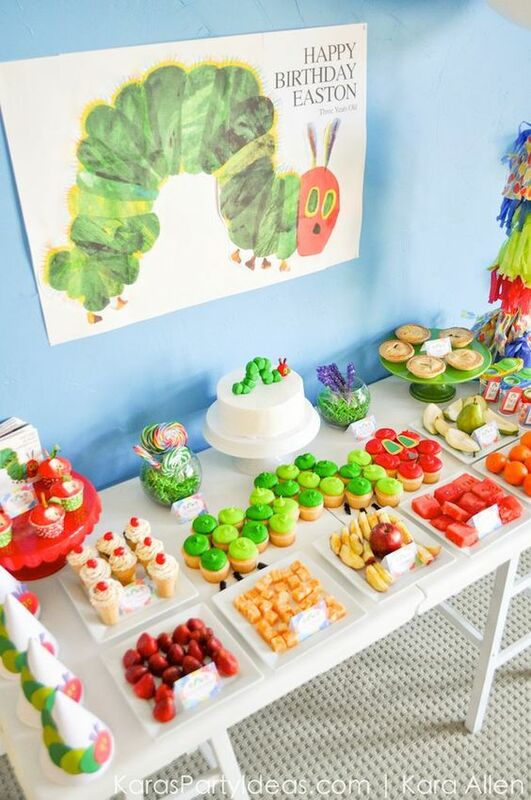 You could creative lots of different idea's for this theme, like special teddy bears juice, 'find the bear' games, change all the food into bear shapes the list goes on! 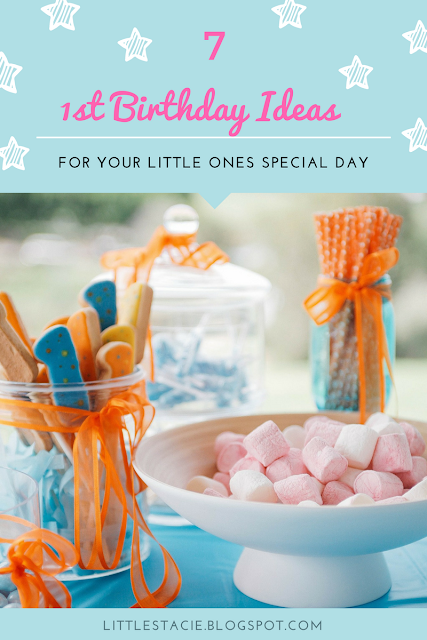 There are so many different things you could do, and you can get very creative when planning your little one's 1st Birthday, but just remember, you don't have to spend a fortune to make it a really special day to remember!